Dingle Marina Cottages are comfortable self catering holiday homes offering accommodation in the picturesque town of Dingle, Co. Kerry, Ireland. 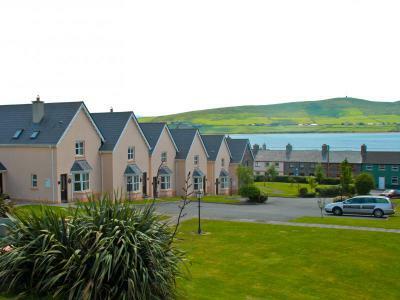 Our location is ideal, overlooking the beautiful harbor and just 2 minutes walk from Dingle Town (The cottages are not on the grounds of the Dingle Skellig Hotel). 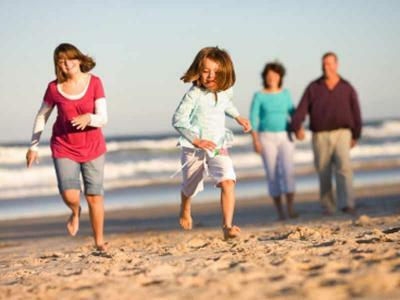 Ideal for a quite relaxing family holiday or a lively week in the thriving and vibrant town of Dingle. The 14 cottages are designed with comfort in mind in a traditional Irish style. OPTIONAL EXTRA: Leisure Membership @ Dingle Skellig Hotel at a cost of € 25.00 per cottage per day.